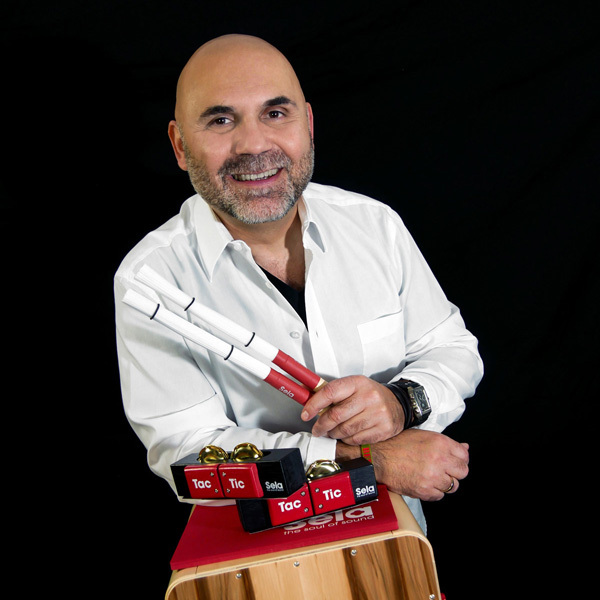 Tony Liotta, the drummer, percussionist and frontman grew up in New York and New Orleans. When he was 3 years old he started playing the drums and by the age of 10 he already had his first studio job at a record production with "Young Generation". He swam across the big pond and already played with the big stars. Together with "Hot Chocolate" and "Earth Wind & Fire" he played at Madison Square Garden and the Radio City Hall. 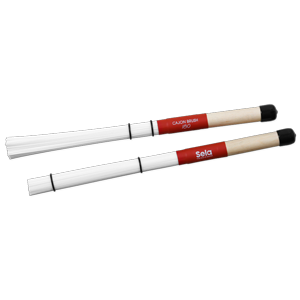 Nowadays Tony belongs to one of the most multifarious and most prestigious drummers of the music buisness. His style is composed of "the american way of life" and the character of the medeiterranean sea, which makes him and his grooves very unique. In the studios he is in demand as the “First Take Drummer“ and critics see him on a level with Miles Davis and Santana. Critics about the latest album he is playing the drums: "Liotta is not just a globetrotter but rather the answer to Billy Cobham." A list of musicans he was playing on stage with is long: Rocky Roberts, Bernhard Purdie, Kenny Arranoff, Zoro, Steve Smith, Pete York, Fredy Studer, Omar Hakim, Akira Jimbo, Felix Sabal Lecco, John Blackwell, Emiliano Turi, Carmine Appice, Mike Campbell, Cindy Blackman, Walfredo Reyes, Thomas Lang, Eric Thomas, Mike Terrana, Young Generation, Kevin Moor, Richard Barbieri, Dario Fochi, John C. Marshall, Chaka Khan, Gianna Nannini, Frank Kirchner, Markus Scheltinger, Christian Casini, John Hayes, Daniel Sok, Chris Cramer, Stefan Heidtmann, Christian Bollmann, Paul Bernardoli, Luca Scansani, Jon Rosenau, Earl Slick, Peter Maffay, Andrea de Paoli, Michael Kratz etc. 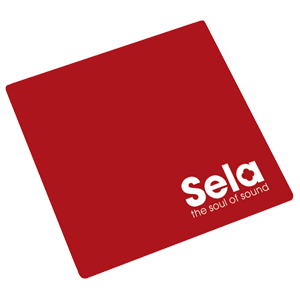 producers as Tony Brown, Franky Valentin, Eddie Oliwa and many more. Additionally Tony had numerous apperances on television for: ARD, WDR, VIVA, Onyx, BR, RTL, RAI UNO, RAI DUE, Tele7, Tele5, MTV, Spanisches TV, Venezuela TV, Austria TV, France TV and many more. 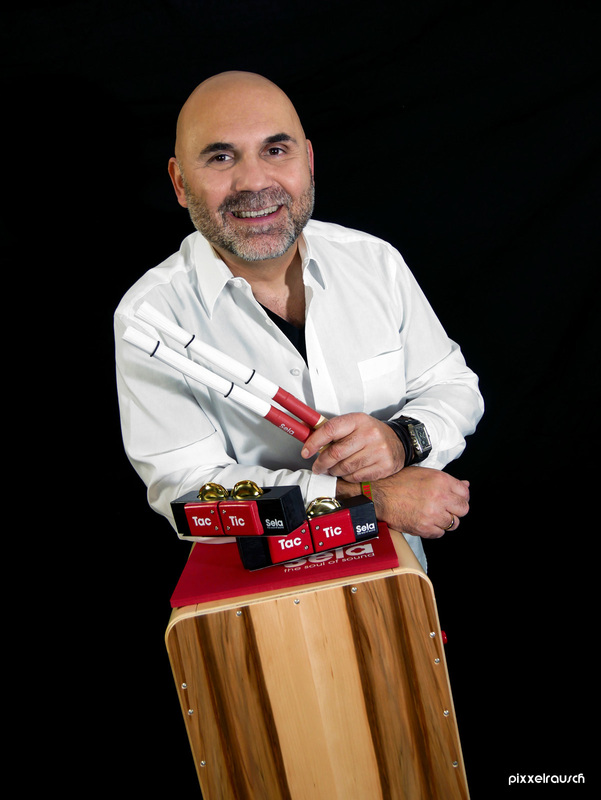 Tony Liotta organizes workshops for drums and percussion all over the world. He already published two DVD's: "Drum Energy" appeared on the market in 2013 and is already seen as the standart DVD for drummers, those who want to learn it and also for the music business. 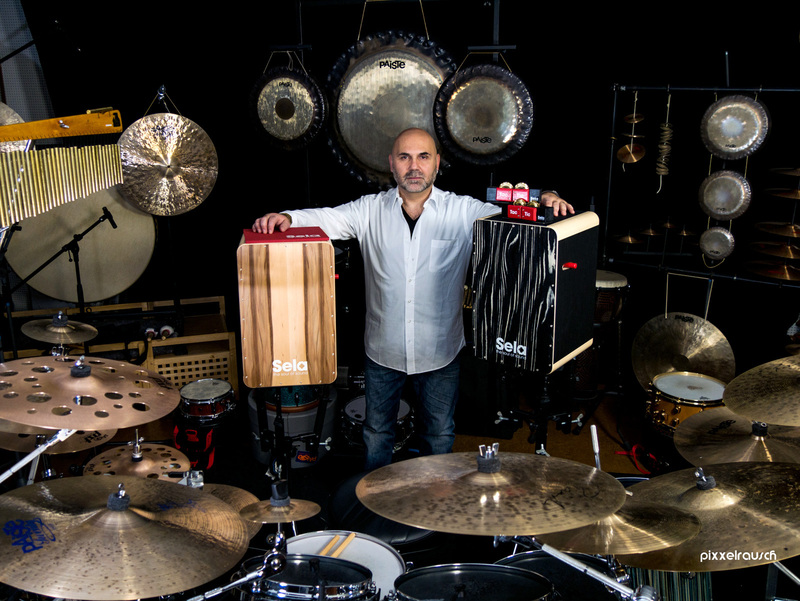 Tony was co founder and head of the drum and percussion department of the "Glen Buschmann Jazz - Academy" and also a head of the drums and percussion department at the "Jam - Academy" in Cologne. He offers classes and is training teachers. 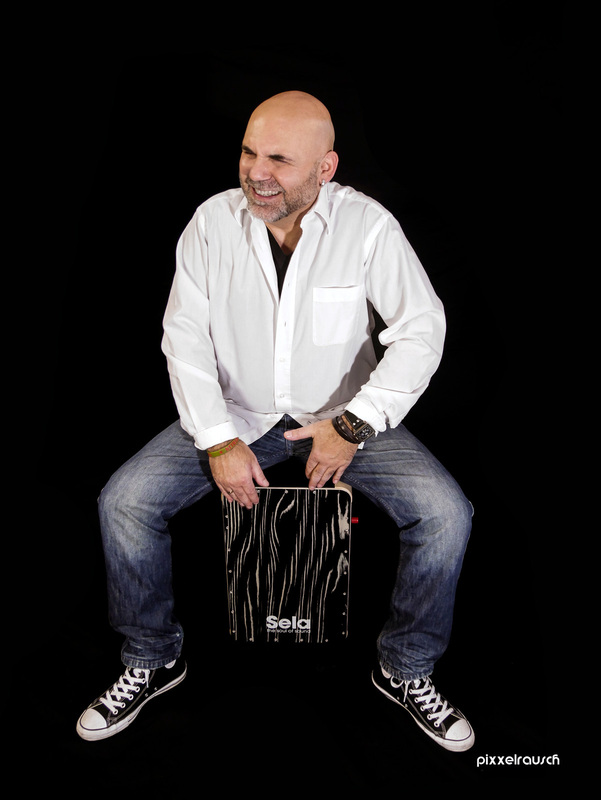 The "Tony Liotta Drumschool" exsists for more than 30 years and is seen as one of the best in Europe.